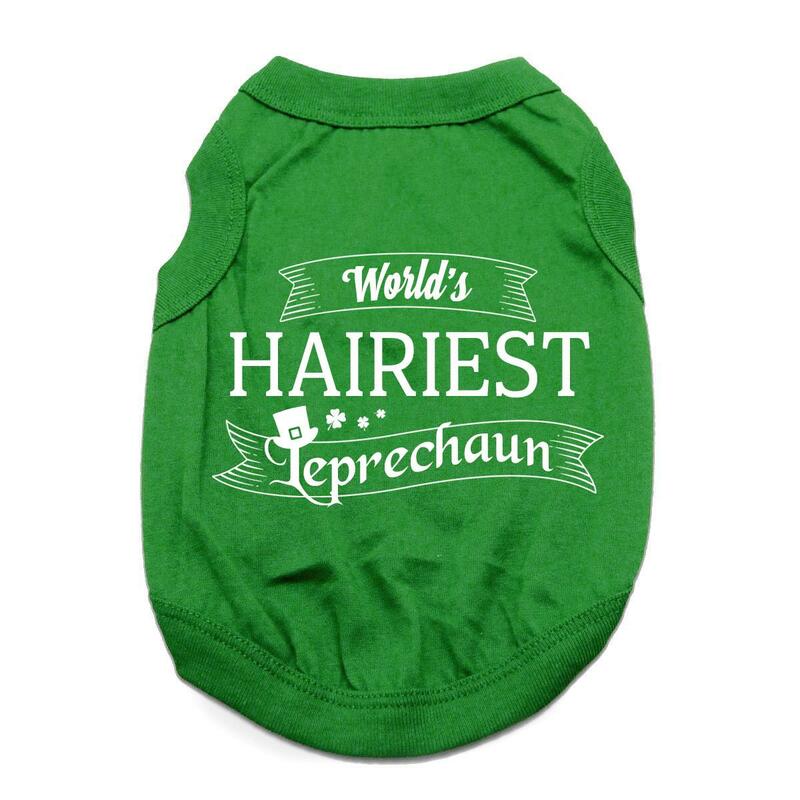 Add some laughs to your St. Patrick's Day with the World's Hairiest Leprechaun Dog Shirt in Green! 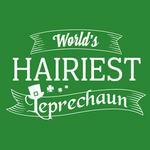 The World's Hairiest Leprechaun Dog Shirt will bring out smiles during your St. Patty's Celebrations! This dog t-shirt features a high-cut, stay-dry belly for ultimate comfort and convenience. Design screen-printed on this lightweight soft knit is made of 100% cotton. Machine wash cold and dry flat for best results. Great for a gift! Posted On 02/28/17 by Sharon W from Metaire, LA Yes, Sharon W recommends this product! 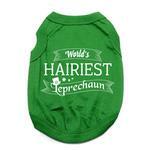 Even cuter in person...it will be the perfect shirt for my furbaby to wear St. Pats week!